Certainly, keeping the dental health of your child is among your main concerns. Whether your kid has newly-grown teeth or has a complete set, observing good oral habits early is essential. Moreover, seeing a Vancouver pediatric dentist for their regular dental care is the first step in keeping a healthy smile in your child. But, looking for the right dentist is a tedious task to most. Looking for the best dentist who has both the experience and great attitude towards your kid is without a doubt even more difficult. It is a common issue, and many parents out there are struggling to find a dentist who’s child-friendly and can keep their kids happy and free from cavities. Having the right dentist will not only offer the optimum dental care for you kid but also teach both you and your child on the fundamentals of dental care. Aside from this, the dentist must also be capable of creating an encouraging relationship with your kid and must also capable of any special needs that your kid may require. Arrange to meet a few dentists on your list. And observe how each dentist approaches your kid and how your kid responds to that dentist. What’s the dentist’s clinic looks and feels like? You may not take note of the interior design of a dentist’s office. However, a dental office that’s relaxing, warm and welcoming may help to make your kid feel comfortable. Our Burnaby location features a jungle theme, our North Delta location features a beach theme while our Langley location features and underwater theme. 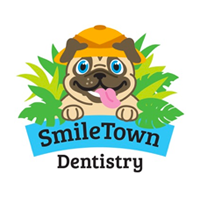 We have found all the themes make the children excited to come visit our pediatric dentists. Does the dentist have younger patients? Experience is an important factor, so a dentist who has extensive experience working with kids is likely capable of treating your kids too. And, it’s reflected on the dentist if other parents are happy taking their kids to visit him/her. What is the dentist’s behaviour like? A dentist who’s sympathetic, tolerant and comforting will make the experience much easier for any kid as compared to a dentist who doesn’t have the experience and rough. 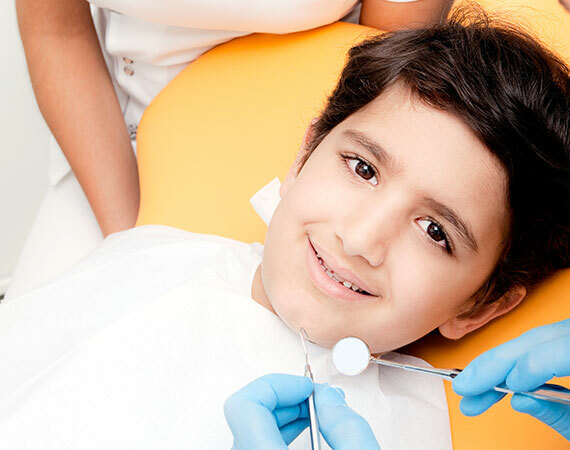 Don’t hesitate of having a touch-base with a dentist before bringing your kid to see him/her. It is, in fact, a good idea. 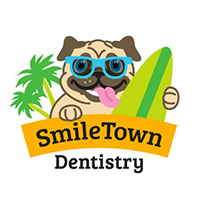 SmileTown Dentistry is proud in providing exceptional dental services to children all over the lower mainland. If you want to know more about our various services, don’t hesitate to call us anytime at our location closest to you.